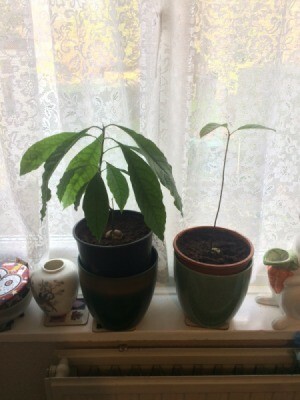 My first avocado I pruned down once it reached 8 inches and it ended up dying at the top and sprouting a side stem. I posted it on here and took the advice and tried it differently with a second seed. It grew really fast and rocketed up! It is already as tall as the first. But because I didn't cut it, it has become long and spindly. There were shoots coming off the side which I thought would grow out, but they died instead and now it is a single stem with 2 leaves at the top. I have since pinched out the top shoot rather than cutting, but don't think it will now grow out side branches. Any advice or comments would be greatly appreciated. You can fertilize it and cut it back a bit. Aww...I remember your first plant from October. Wishing you happy growing!!! 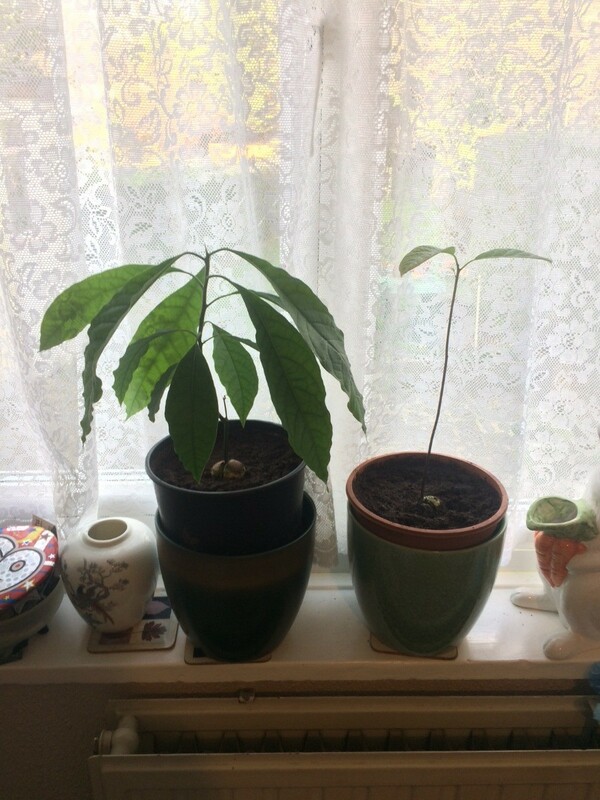 Post back with the progress of your new plant baby!